Louis Vuitton. A luxury designer every woman dreams of... As soon as I can remember I started to fall in love with beautiful designer bags but obviously couldn't afford any. I used to spend hours after school browsing around the Louis Vuitton website looking at all the bags and picturing myself owning at least one of them. I have to admit that I was a little freak back then and seriously ''studied'' all the bags and every little detail of them almost on a daily bases and what can I say... Because of that I can spot a fake Louis from a distance now. As you can hopefully tell from the pictures, even after two years she looks still brand new. Apart from a few tiny little scratches on the bottom side part she is in perfect condition and I'm more than satisfied with the quality of the Louis Vuitton bags. I've not ''babied'' her and wasn't always that careful with her which shows me that this bag is definitely a A++* for the quality. She is really sturdy, not as the Speedy which has more of a saggy kind of look and feel to it. There are three different sized of the Alma bag which are BB, PM & MM. I actually wanted the medium size first which is the PM but then I just fell in love with the little one. The Alma BB looks super cute and classy that's for sure but is it really a practical bag? Can you fit all your stuff in it? That were two of the questions I kept asking myself when first got her and now I can say: Yes! Definitely! She looks extremely small but it deceives. Of course you can not fit all the stuff in it that fits in your Speedy but it will fit everything you NEED. And what do we really need in our bags? Wallet, keys, phone and maybe headphones. All of that will fit unless you have a a giant wallet or something. I even managed to fit my full size wallet AND my LV agenda in size MM in it. At the same time. So the Alma BB truly is a perfect bag because she looks small but can fit a lot. ❥ #Suitable for everyday use? YES YES YES! Because of the shoulder straps which are detachable you can use the Alma BB in many different ways. Cross body, on one shoulder, in the crook of your arm or just casually in your hand. These detachable shoulder straps are my favorite part of the bag because they're making her so versatile and suitable of every look and occasion you can think of. If you take off the shoulder straps she looks a lot more elegant and almost like a clutch for a special occasion or evening dinner, but with the shoulder straps on you can totally rock her on a daily bases with the most casual look. Just wear her cross body and you'll see how she's going to match your skinny jeans and sneakers. In comparison with the Speedy for example, the Alma is way more versatile and the perfect bag for every occasion. I'm really surprised about the hardware because I thought they're going to look the same as on the Speedy after some time and get more mat and a bit darker but they actually stayed this shiny till this day which makes me really happy. I don't baby wipe or clean them (I actually never did...) but still they are super shiny and the lock just has a few tiny little scratches which is no big deal. The zipper is very smooth and glides along so it's very easy to open and close the bag. The hot stamping is a free service of the Louis Vuitton house which is a personalization of your bag. You can chose the color, size and letters you want and they will hot stamp it for your free of charge. That's a service right? I always prefer the gold lettering for the damier ebene bags 'cause I think it looks the most elegant and suits them best. One thing you need to know is that they're not stamping anywhere you want the stamp to be. The places where they can do it are different from bag to bag but for the Alma it's either on the leather key bell or on one of the leather ''places'' where the handles are fixed. I chose the key bell because it's detachable and you can just take it off if you don't want the stamping anymore. It's not directly on the bag that way which is a point you want to think of if you are buying for investment. The future buyer might not want your initials on the bag. 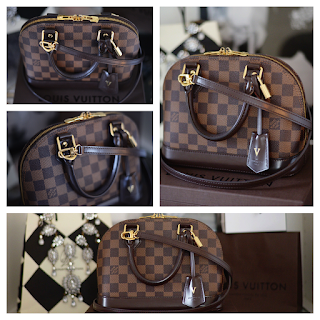 ❥ #Conclusion I can definitely recommend this bag (and no, I've not been paid from LV to say that). 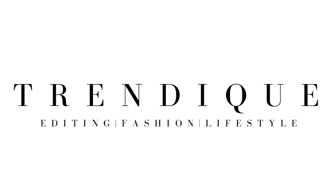 It's an amazing designer bag for everyone who loves classy luxury pieces. I love her more and more every day and although I'm using her on a daily bases I'm not tired of her yet and it's always so much fun finding new ways to style her. 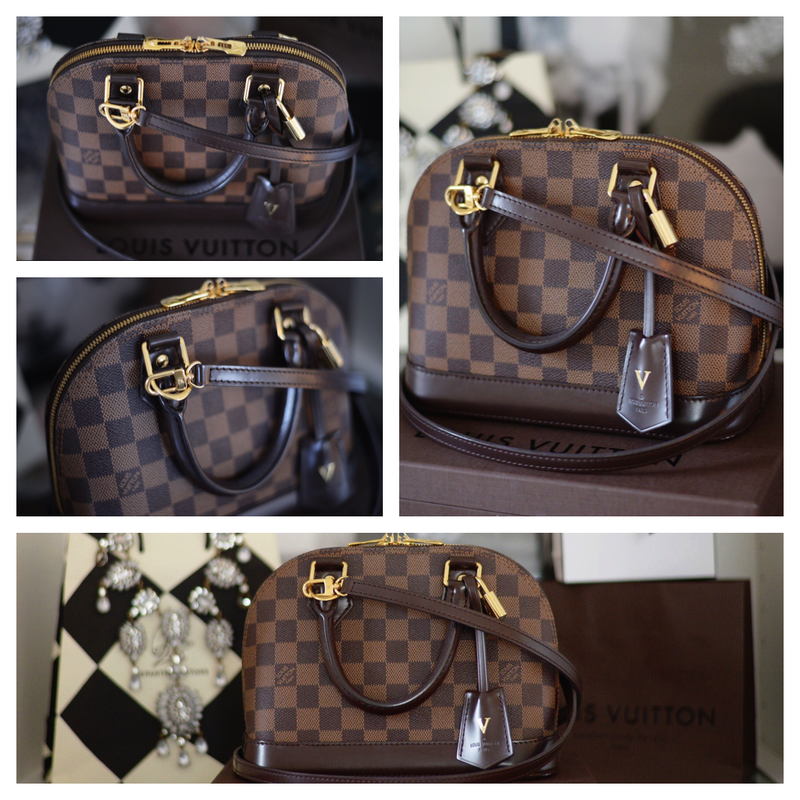 So, if you're searching a classy designer bag which is super versatile, small but fits a lot and is a great investment piece, definitely take a look on the beautiful Louis Vuitton Alma BB. Omg I envy you! This bag is literally perfect! I have the Neverfull, and have had for 4 years now and it's still in such great condition. The cost is definitely justified after having it for so long!